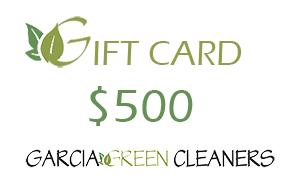 Our gift cards, are available to anyone seeking out cleaning service in the Austin area whether it is commercial or residential. We offer green cleaning at reasonable prices, this is the gift that keeps on giving no matter the occasion. To purchase a gift card: Fill out the form below and we will take care of the rest. Thanks for making someones day! Please pay below: Enter your credit card information and submit.